Sharing more of Nate's current favorite storybooks. 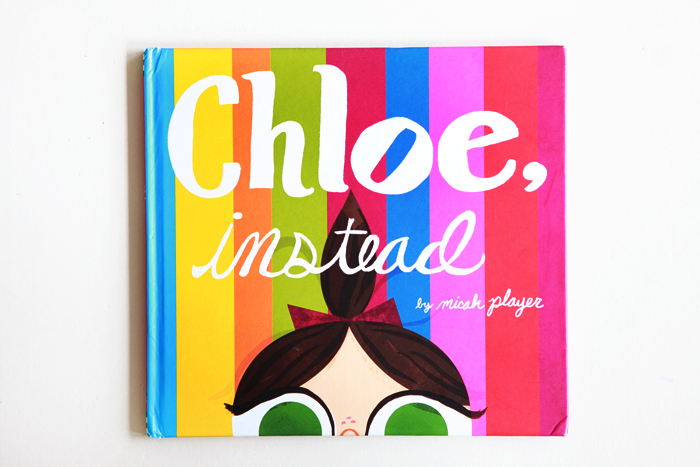 Chloe, Instead is a sweet story about sibling relationships and lessons learned about friendship and unconditional love. And of course, we’re huge fans of Micah Player’s bold, vintage style. In Pete’s a Pizza, Pete's father thinks of the perfect silly solution to rainy day blues. Nate thinks this story is hilarious! 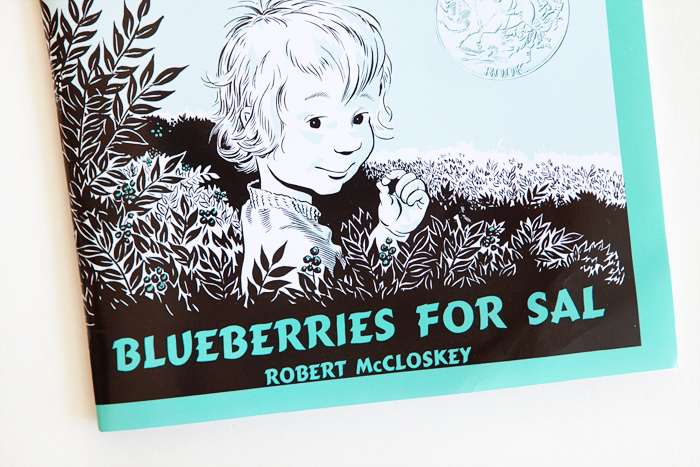 Robert McCloskey’s Blueberries for Sal is a tale about little Sal and her mother going foraging for blueberries, and the little adventures they have during their search. I love McCloskey’s use of onomatopoeia.